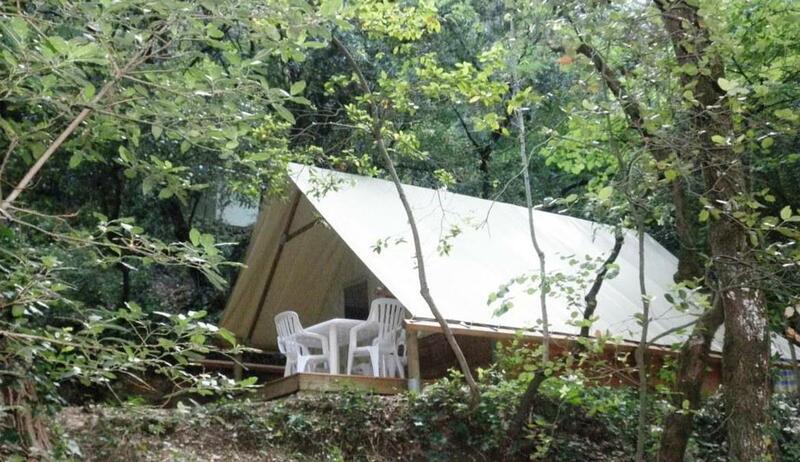 How about a camping trip for your next holiday? 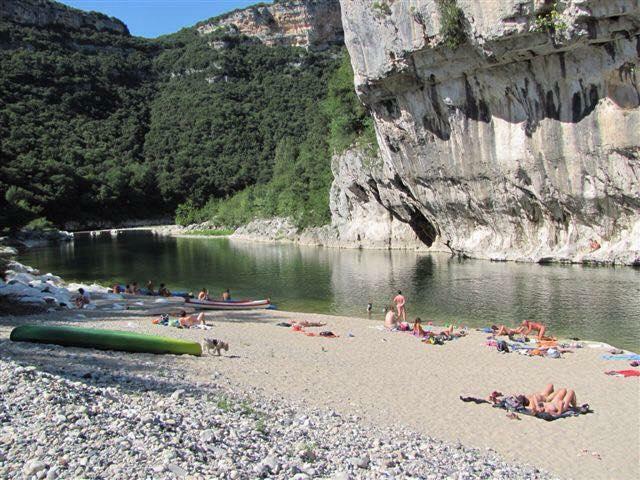 Choose one of the pitches of the naturist campsite in Ardèche La Plage des Templiers. This is the perfect place to benefit from nature at its finest! 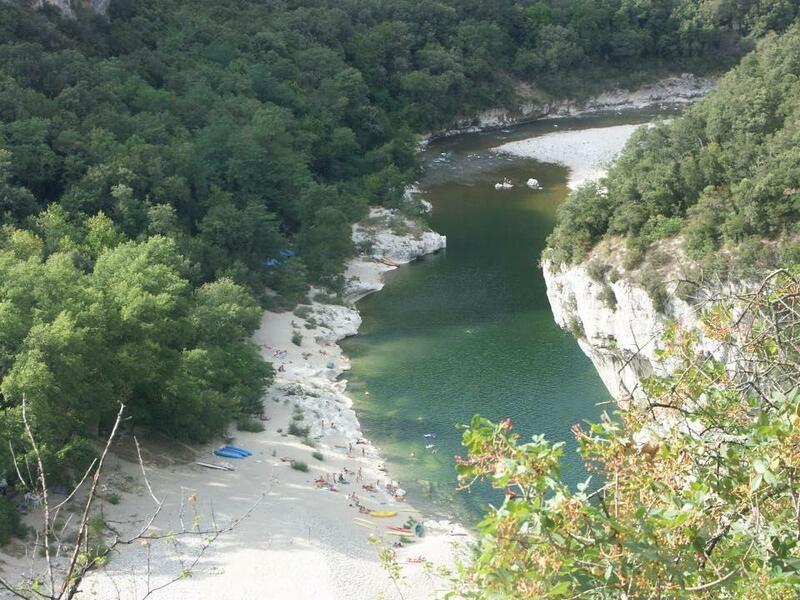 This exceptional site is not accessible by camper or caravan. For your comfort, you can also rent a fully equipped canvas bungalow or lodge. 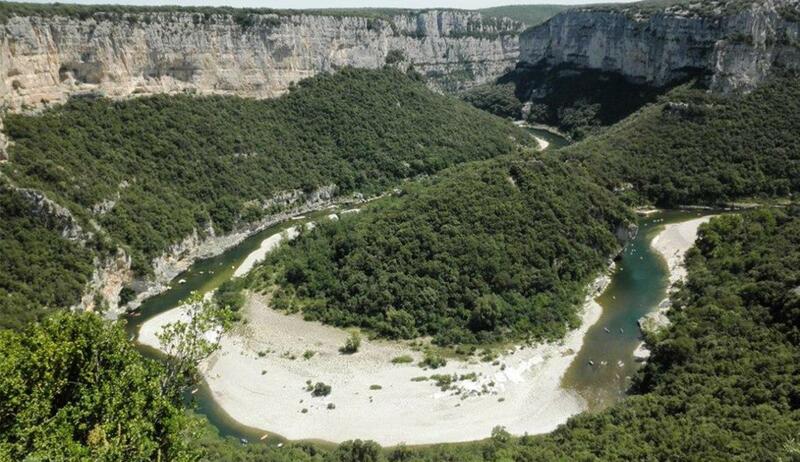 Make the most of the river that flows right at your feet. 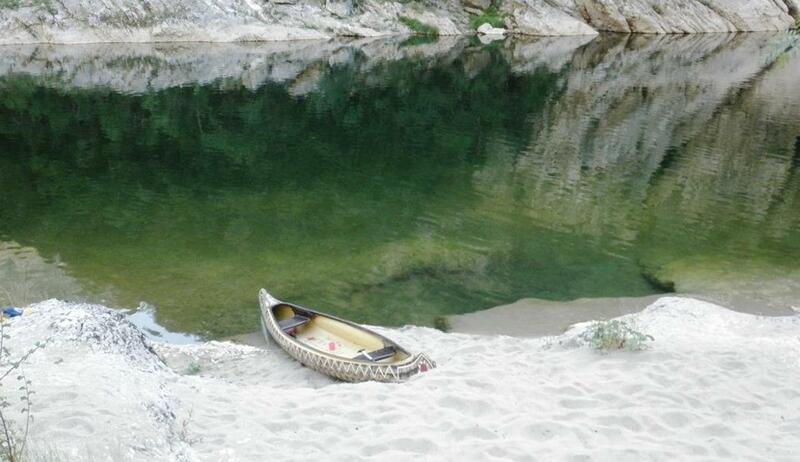 Cooling off, swimming and canoeing, enjoy your freedom!